Simple. Practical. Doable. 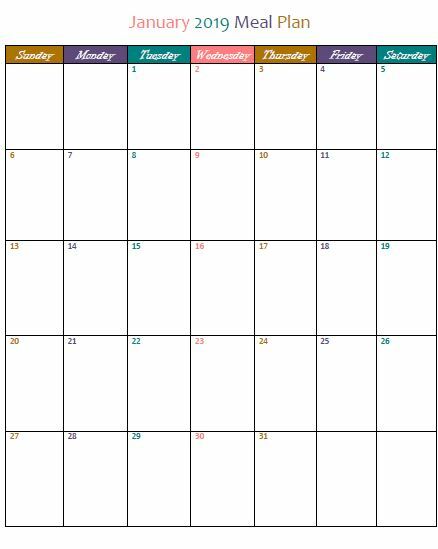 Be more organized with this pretty 12-month meal plan, meal rotation list, and a weekly to-do list. 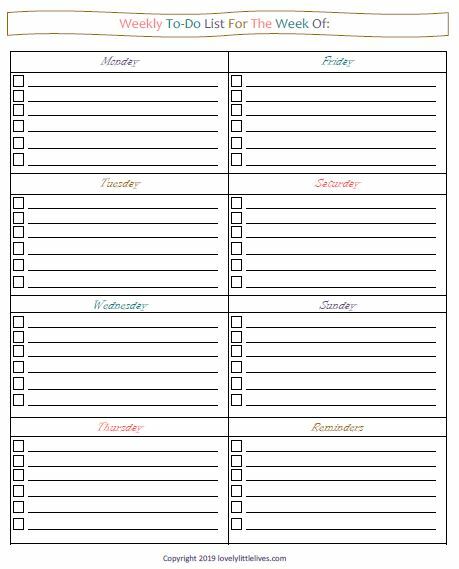 Print, hang, write in a plan and check it off! 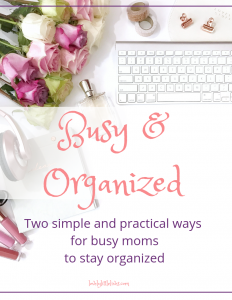 Two simple and practical ways for busy moms to stay organized in their home. 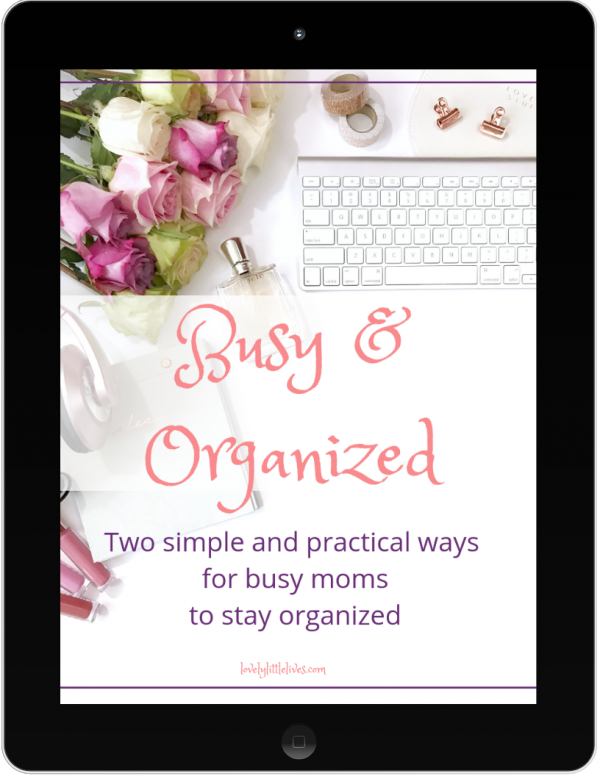 Take the guesswork out of meal planning and be productive with their time. 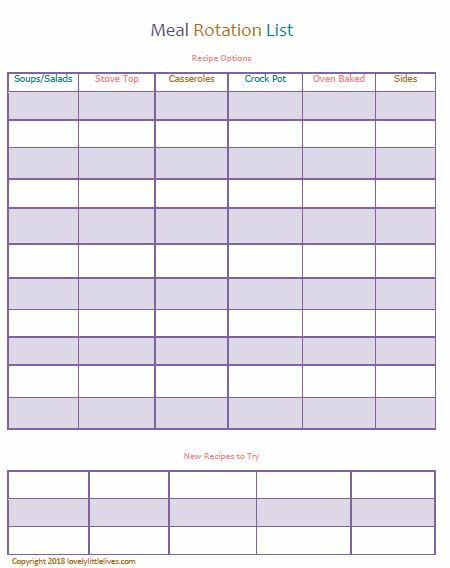 Download this packet of monthly meal planning calendars to print and stick on your fridge along with the meal rotation list to keep track of your regular and favorite meals all in one place. 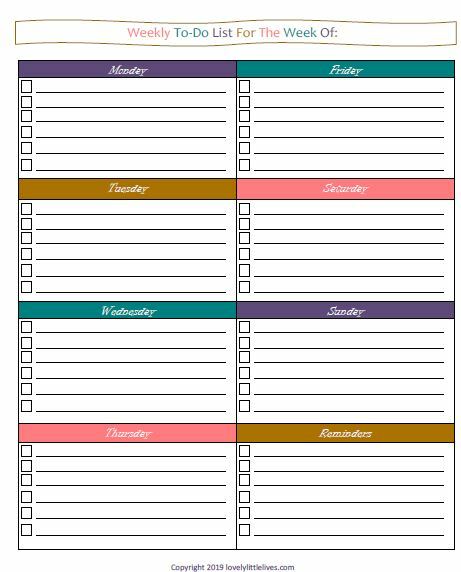 Plus, choose from two weekly to do list designs to help you to plan out your tasks and priorities for the week and check them off in a timely and satisfying manner.